Do you admire a favorite actor/actress or singer? They can seem almost untouchable, even unreal, but globally recognized celebrities have real-life problems just like the rest of us. Have you ever felt debilitating health symptoms or frustration that your quality of life is suffering? 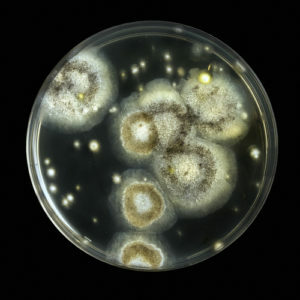 Mold spores don’t play favorites. When your home is infested with mold, life can seem out of control. If you’re a NYC local, you may have more in common with your favorite celebrity than you think! You both could benefit from the help of an NYC mold removal expert! Is there a celebrity in your life? They could be a friend, coworker or any family member that you admire. Perhaps there is one that exudes star quality. How would you feel if they had to deal with health complications triggered by mold exposure? Stern Mold’s NYC mold removal methods ensure you get the red carpet treatment every time. Set up an appointment for a mold inspection today and watch our NYC mold removal experts prepare your home to last for a lifetime of picture-perfect moments!